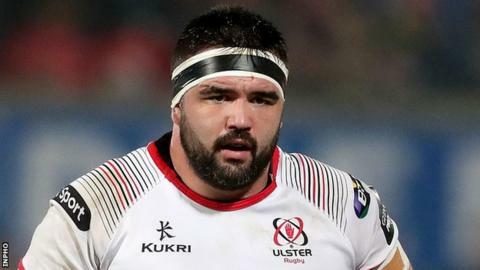 Marty Moore is an injury doubt for Ulster's Pro14 quarter-final against Connacht in three weeks after injuring an ankle in the win over Edinburgh. The former Wasps player hobbled off after only 10 minutes of Friday's game at Murrayfield. Moore's injury continues to be assessed but there are fears that he could be out for a number of weeks. Wing Robert Baloucoune sustained a chest injury against Edinburgh but it does not appear to be a major concern. The 15,000 additional tickets made available for the Open Championship at Royal Portrush have sold out just three days after their release.